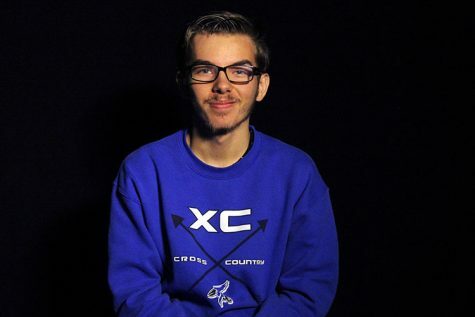 Jacob Lindsey is a junior at Junction City High School and is apart of the Blue Jay Online team and the Yearbook team. Jacob loves to write in his free time as well as listen to music and go on runs to stay in shape. He loves to take pictures and video whenever his artistic eye catches a glimpse of something he loves. He loves watching movies and is a pretty big movie nerd, but still sometimes likes to come back down to earth and read books to get a more detailed experience.